—An iconic 16th-century structure is now Malta’s premier spot for luxury, with endless views of the harbor, the marina, and the city beyond. 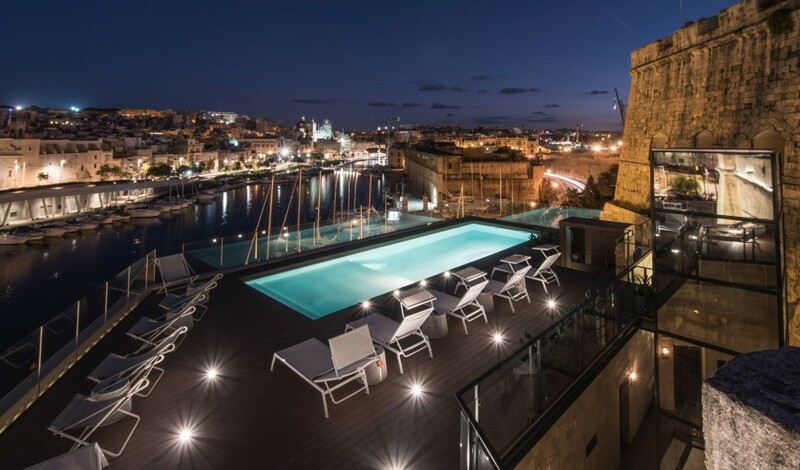 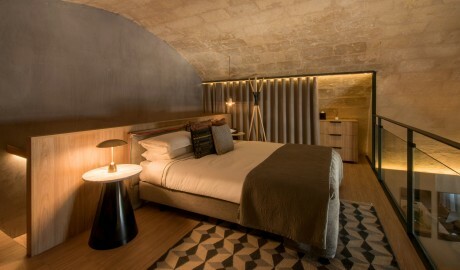 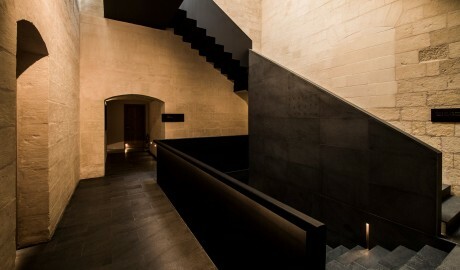 Against a backdrop of historical fortress walls in the fortified city of Senglea on the southeastern part of the Mediterranean island of Malta, Cugó Gran Macina Grand Harbour has emerged as a stunning testament to the past, yet one that is awash in bespoke design and uncompromising luxury for today’s international traveler. Originally built in 1554, the landmark structure that now houses the hotel’s expansive 21 suites—all with unobstructed views of a magnificent harbor and surrounding marina—is home to high-vaulted ceilings; an inspiring environment of chalk-white walls, limestone, and slate; and an amazing, large rooftop that is perfect for weddings and events. 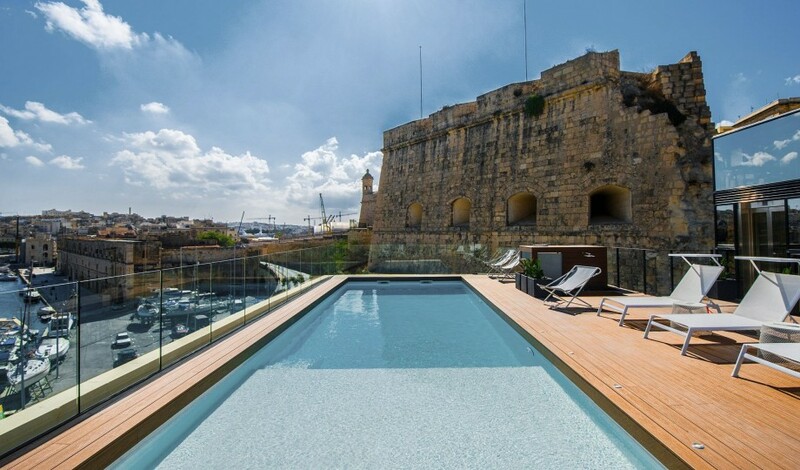 Here, too, one finds a pool offering breathtaking views that extend as far as the city of Valletta—a great spot for yoga, pilates, and more. 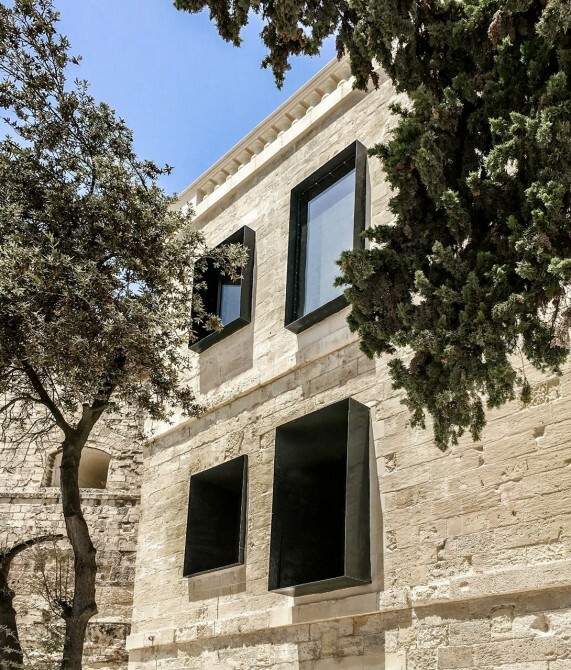 Cugó Gran’s restaurant, manned by the renowned Chris Hammett, serves Maltese cuisine with an international twist that makes it unlike any other eatery on the island. Indeed, Cugó Gran Macina Grand Harbour is unlike any other hotel in this ancient land. The 21 suites in this suites-only property span between 40 and 140 square meters, and all offer a king-size bed and a shower apart from the 130-square-meter Macina Grand Harbour Suite, which offers a king-size bed and a bathtub. 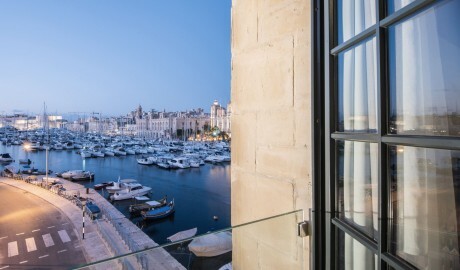 While the Grand Harbour Suite spans between 40 and 80 square meters and offers partial views of the harbor, the 40-to-70-square-meter Corner Suite Harbour View boasts a position that affords a full harbor view. 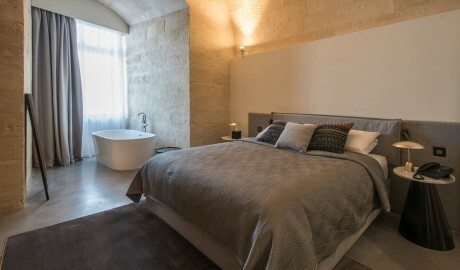 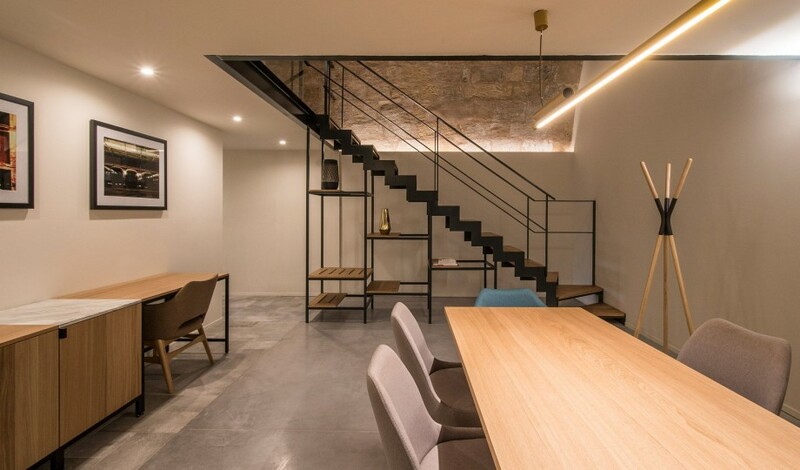 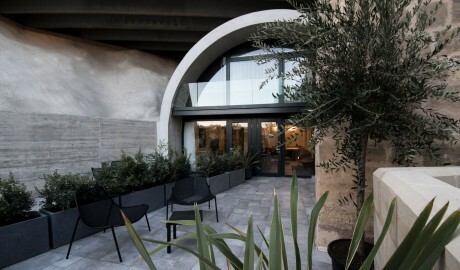 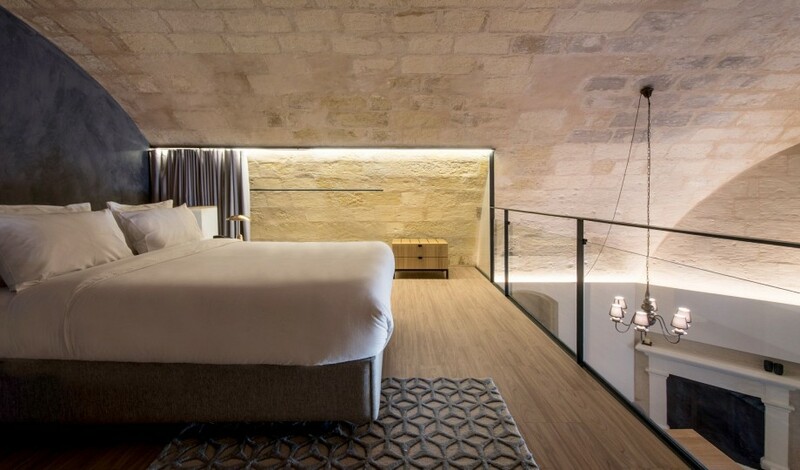 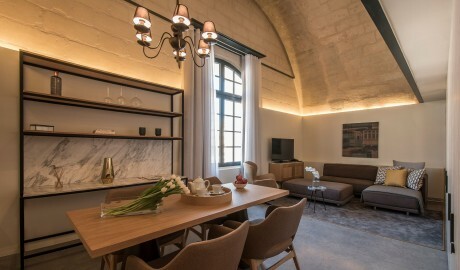 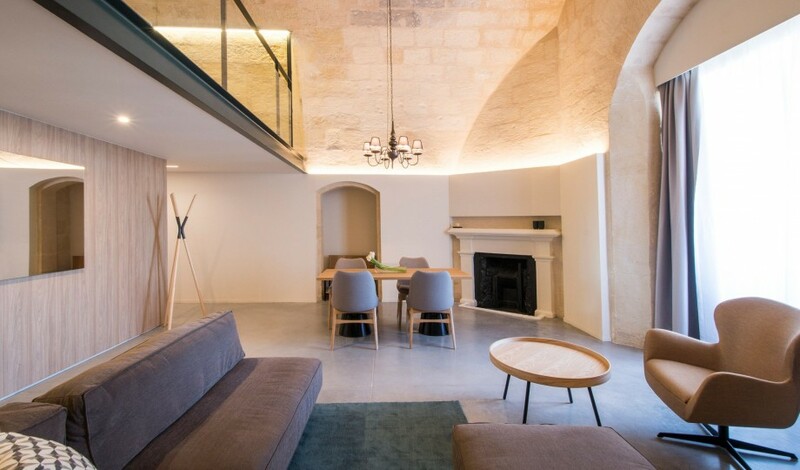 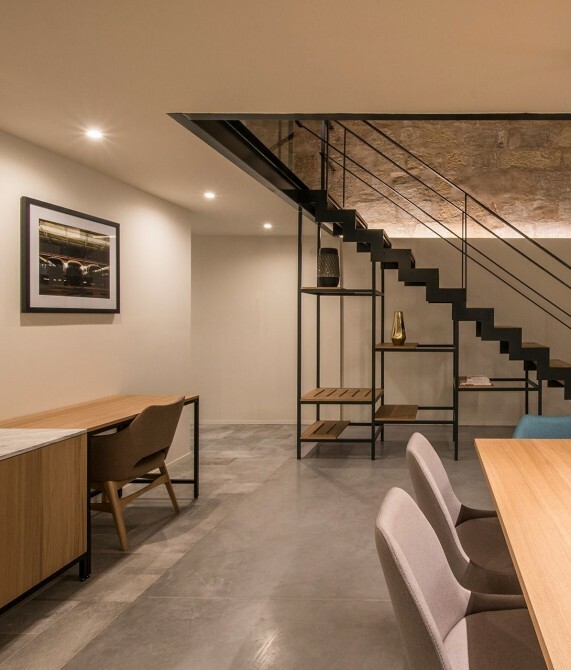 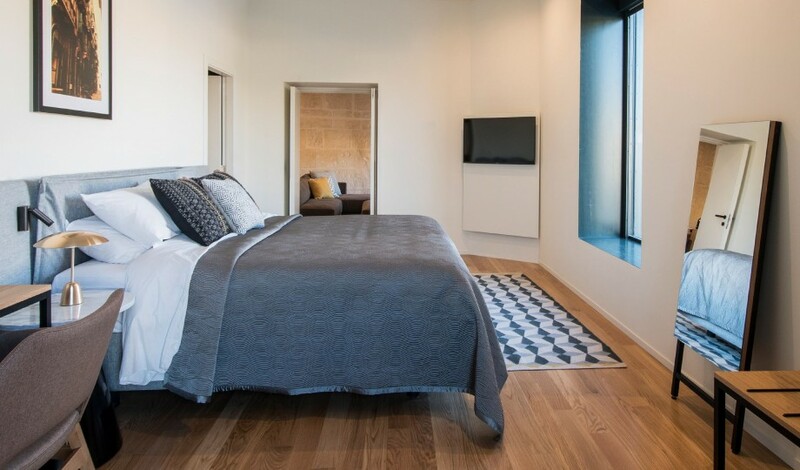 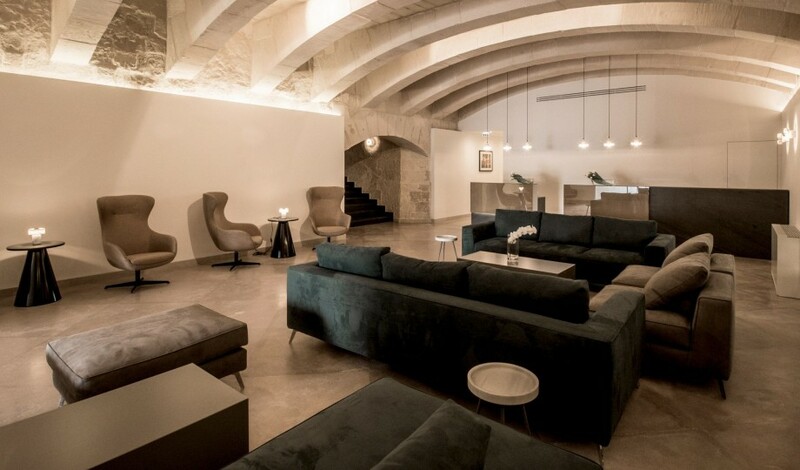 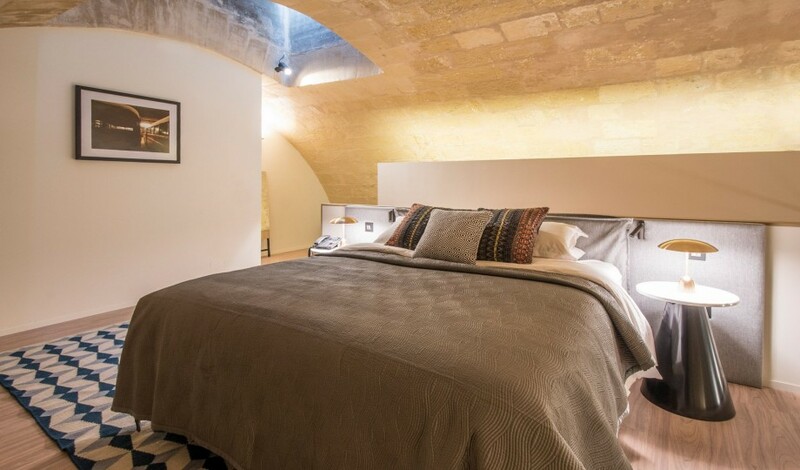 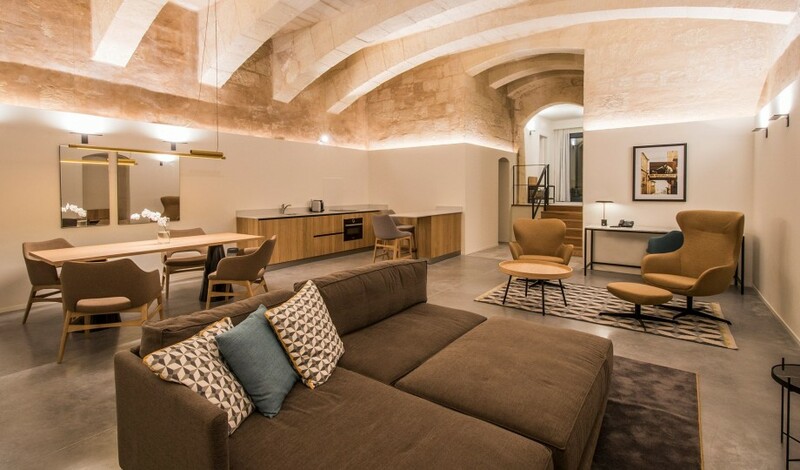 The duplex Senglea Suite and the Presidential Suite—at up to 120 and 140 square meters, respectively—both feature a terrace, while the latter also boasts a kitchenette and two bedrooms, one with a king-size bed and the other with a queen-size bed. 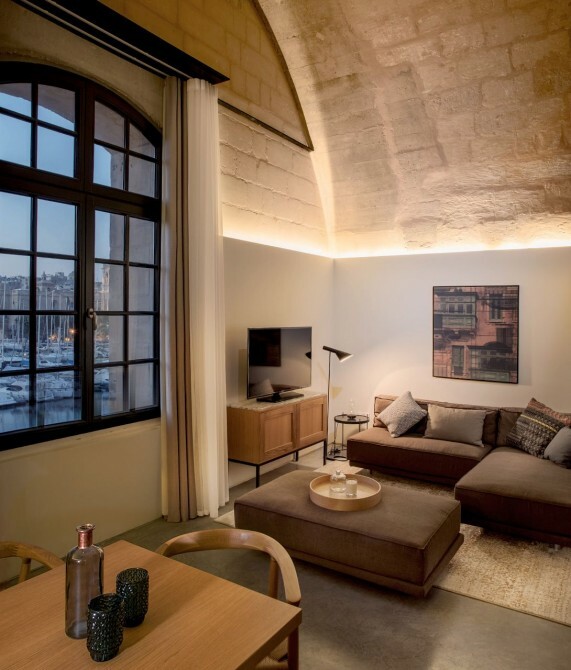 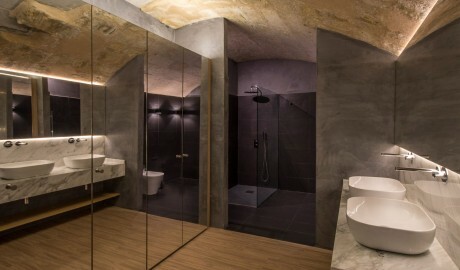 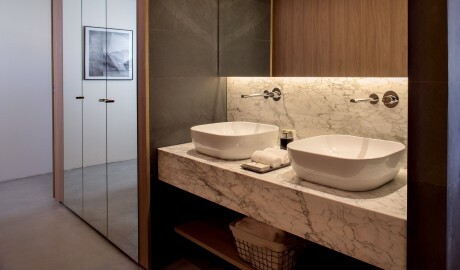 The 130-square-meter Macina Grand Harbour Suite also comprises a living room, a dining table, and a bathroom with a bathtub. 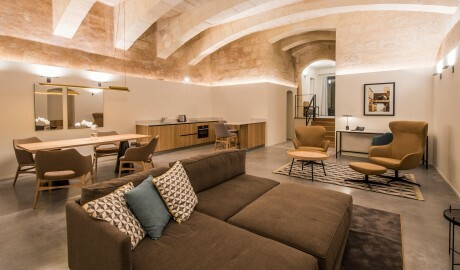 International design stalwarts Daaa Haus used a team of local craftspeople, artists, and carpenters to augment interiors that also feature work by top European designers. Dwelling within an iconic landmark and deriving its name “Macina” from the large cranes that used to hoist heavy masts and other cargo, Cugó Gran Macina Grand Harbour is a one-of-a-kind structure and a living homage to its past. 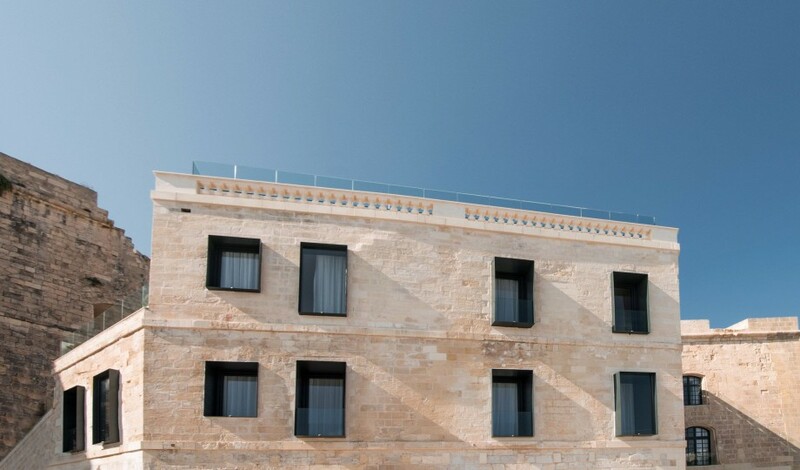 One of the oldest cities in Malta, Senglea is a fortified wonder set in southeastern Malta. 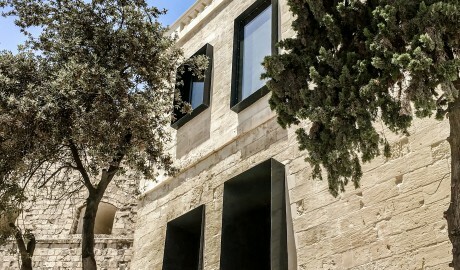 Its rich heritage includes many buildings constructed by the Knights of St John and inviting, narrow streets for exploring.